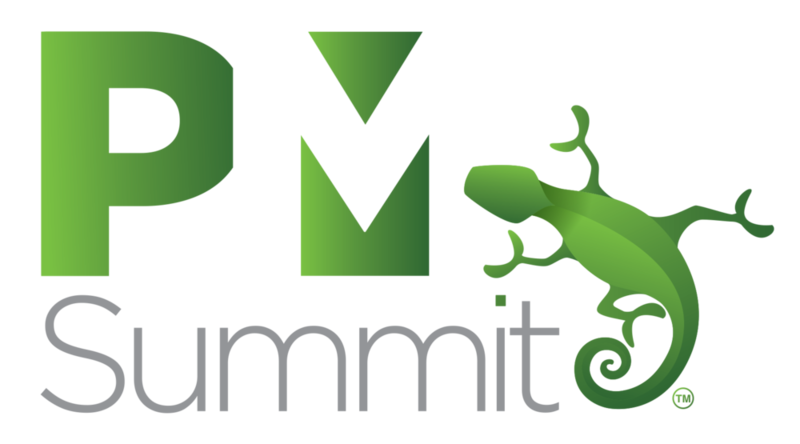 Please contact our Sales & Marketing team directly if you any queries regarding PM Summit 2019. We'd love to hear from you. Thank you for contacting a member of the PMIS Team regarding 2017 PM Summit. We will be in contact with you shortly.